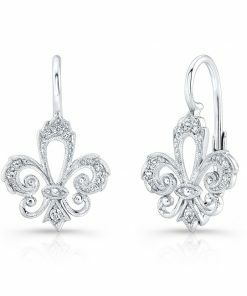 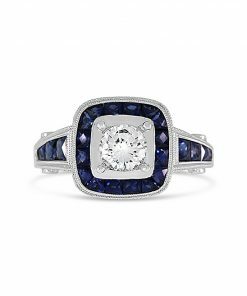 We’re so excited to bring you the latest collection of fine jewelry featuring diamond rings and earrings from Jolie Designs! 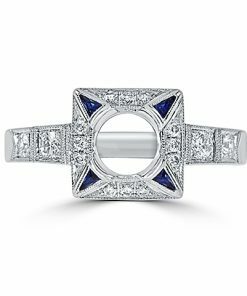 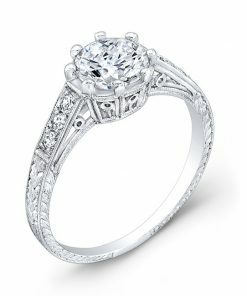 Our Portland, OR, store carries a gorgeous assortment of Jolie Designs engagement rings that we know you’re going to love. 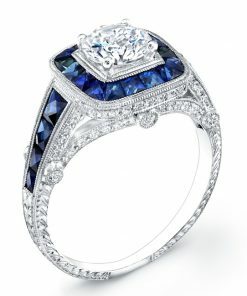 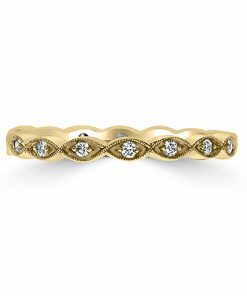 These rings have a classic beauty with a hint of vintage, antique style, but with plenty of glitz and sparkle. 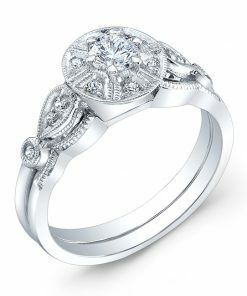 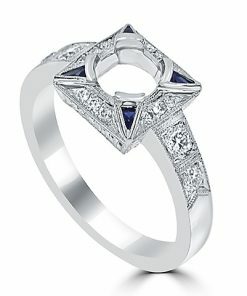 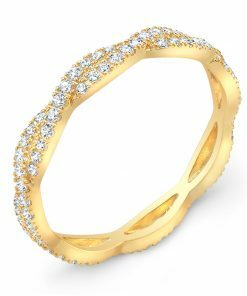 Jolie rings features settings encrusted with diamonds surrounding a center stone of dazzling clarity. 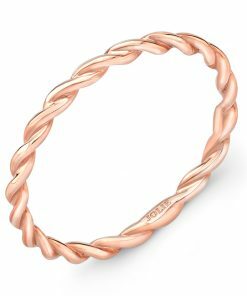 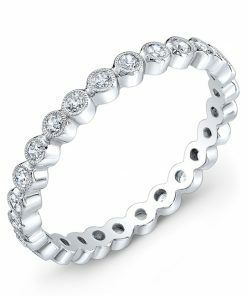 For your wedding anniversary band, you can select from white gold, rose gold, or white gold to create your own unique look. 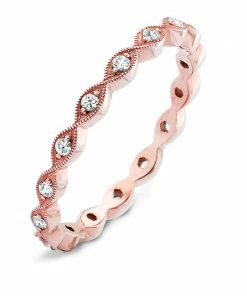 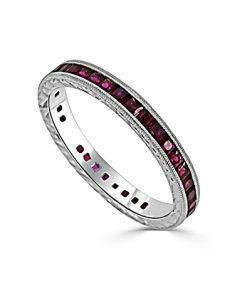 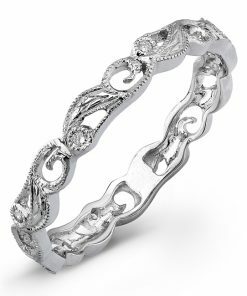 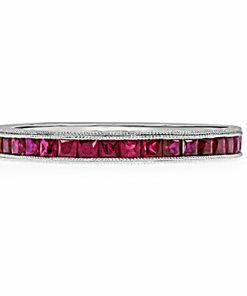 These bands feature unique touches like the beaded band, the twisted band, or hand-engraved bands bursting with diamonds that catch the light at every possible angle. 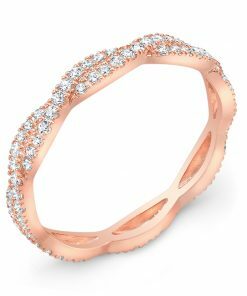 Say yes to Jolie, and let these rings become a part of your love story.